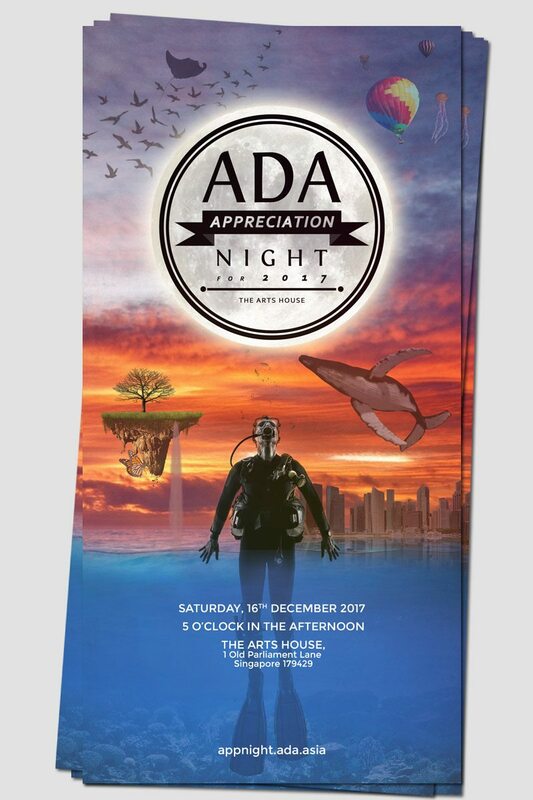 All guests, participants, VIPS, sponsors, divers and individuals can apply for tickets to the Appreciation Night. An e-ticket will be sent to you via email by 10 December 2017. 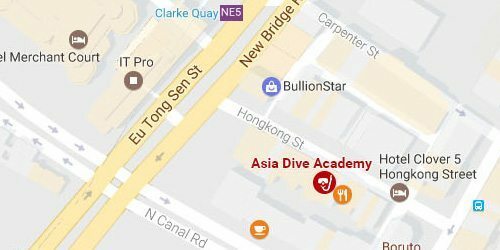 RSVP in now closed. Thank you for all your support to this year's Appnight.